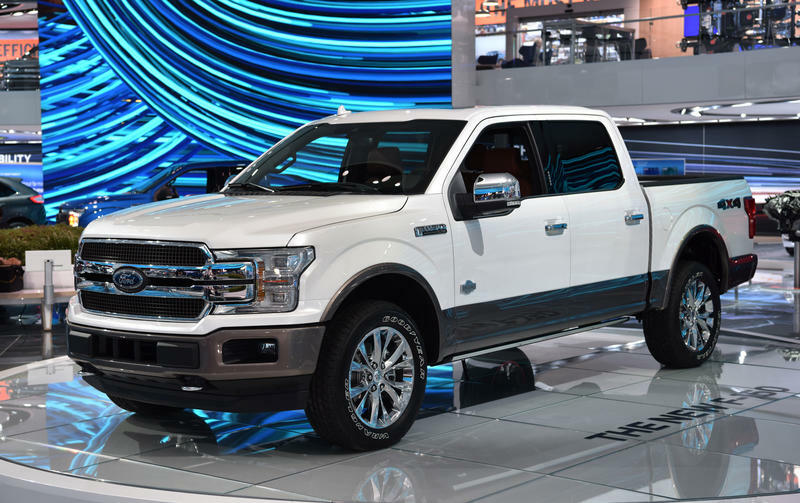 Ford has halted all production of its best-selling vehicle, the F-150 truck. With the Eaton Rapids supplier offline, Ford has suspended F-150 production at its Kansas City, MO Assembly Plant and Dearborn Truck Plant, along with Ford F-Series Super Duty production at its Kentucky Truck Plant in Louisville. Executive Vice President and President of Global Operations Joe Hinrichs said that Ford “is confident that any impacts will be short term,” and indicated that inventories of the F-150 are “strong.” The Associated Press reports that Ford has an 84-day supply of trucks at its dealerships. Other car manufacturers are also affected, including Mercedes, BMW, and General Motors. 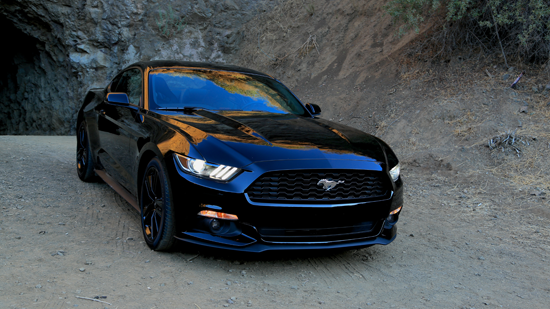 However, according to Michelle Krebs, executive analyst at Autotrader, the impact on Ford is disproportionate. “The F-150 is its largest volume product, it produces the most profits for Ford, it is the bread and butter of Ford, so it’s a critical product in the Ford line,” says Krebs. She adds that it’s too early to tell what the overall effect will be on Ford’s earnings. If Meridian is able to begin producing parts again quickly, Ford will be able to make up for lost production time by adding extra shifts. But if the parts shortage continues, inventories of F-150 trucks at dealerships would dwindle. “The inventory at dealerships will drop, consumers looking to buy an F-150 will have less choice, and it comes at a time when their competitors are introducing new products,” says Krebs. Ford expects a negative financial impact in the near term, but has not adjusted its fiscal targets for the year. Ford shares rose 10 cents to $11.16 Thursday morning. About 7,600 workers are on temporary layoff because of the fire, according to AP. Update, Thursday, May 17 at 3:30 p.m. In a press release on Wednesday, Ford said it will restart F-150 production at its Dearborn Truck Plant this Friday, and at its Kansas City Assembly plant by Monday. Super Duty production at its Kentucky Truck Plant should also resume by Monday. 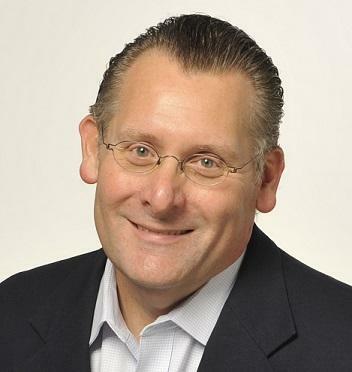 “While the situation remains extremely dynamic, our teams are focused on returning our plants to full production as fast as possible,” said Joe Hinrichs, Ford president, Global Operations. “The ramp-up time to full production is improving every day." Ford expects an adverse impact of $0.12 to $0.14 per share in the second quarter due to interrupted production caused by the fire at Meridian. Stateside's conversation with Michigan Radio’s Tracy Samilton. In 1908, Henry Ford sent the first Model T rolling off the assembly line at his Piquette Avenue plant in Detroit. A hundred and ten years later, the Ford Motor Company is no longer betting on cars for its future. 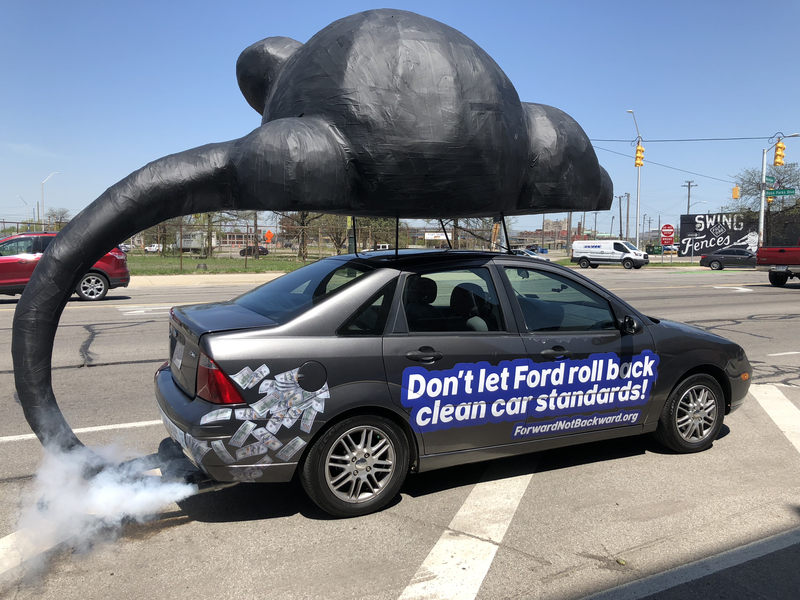 A coalition of environmental and consumer advocates says Ford Motor Company and other automakers are lobbying the Trump administration to roll back fuel economy and greenhouse gas emissions standards known as clean car standards, and they should stop. The coalition includes Public Citizen, Sierra Club, and Greenpeace USA.